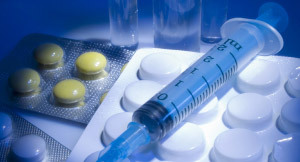 Woodbridge, CT/China – ChemWerth Inc. is pleased to announce two more successful overseas FDA audits in October. This adds up to 53 successful inspections in the past 5 years facilitated by ChemWerth. “We are particularly pleased with the most recent international inspections, which shows the GDUFA program is working. 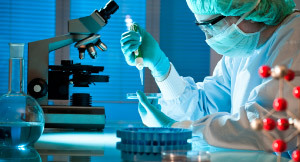 The FDA arrived at these Asian manufacturing facilities virtually unannounced, ready to go. There has been a longstanding belief by many that overseas facilities have 2 months to prepare for an audit and this is the only reason they can pass an inspection. This theory has now been debunked – at least when you are discussing ChemWerth partner factories. 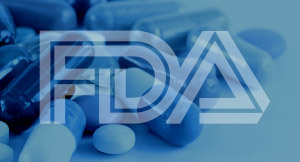 ChemWerth, with over 30 years’ experience in China, expects and welcomes parity between the US and foreign facilities when it comes to FDA inspections.” stated Peter Werth, President and CEO of ChemWerth. 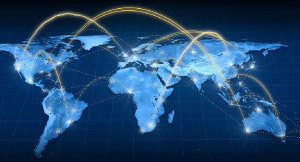 As anticipated, a byproduct of the GDUFA fees and the FDA’s “Commitment Letter” is the amount of notice the FDA provides for an overseas inspection. “We have now gone from 2 months’ lead time to a knock on the door.” The global transparency induced by new guidance’s like GDUFA and regulations like EU Directive 62, is quickly weeding out the chemical companies; leaving pharmaceutical companies that invest in compliance as the only viable option. 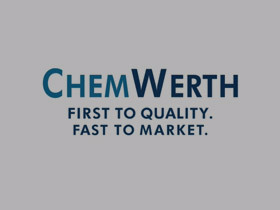 ChemWerth understands the importance of working at a high level of quality 365 days of the year and believes the “One World – One Quality” approach will lead to safer pharmaceuticals and increased credibility for the generic industry.